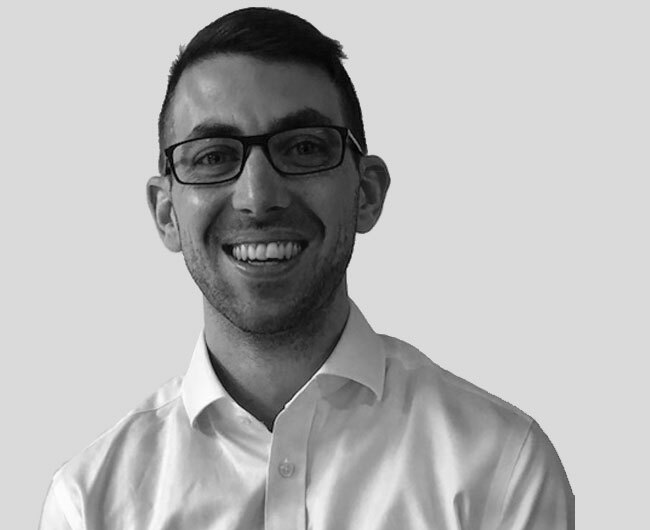 Edward has over 10 years of Project Management experience in a wide variety of construction sectors and phases of projects. Edward has worked as an employers’ agent Project Manager on roll outs for high profile clients including Tesco Express during their major expansion across the UK and the Department of Work and Pensions during their Recovery to the Economic Downturn projects involving Job Center Plus units and offices. He has also worked as an onsite based Project Manager for a contractor and thus has an excellent understanding of construction methods and issues that can affect a construction site and how these can be avoided. Edward also enjoys trying to keep fit attending the gym when possible as well as being a keen runner and cyclist. He’s also an Arsenal fan and tries to attend matches when possible, not sure if this is a good or a bad thing!